Working with our technology partner Social Sign.in, Shubert installed free wifi in every theatre. The goal was to create a one-to-one relationship with as many people sitting in the seats as possible. It was a huge project, but with the data collected from wifi logins, we were able to build a path for ongoing activation with that audience member—and hopefully future ticket buyer. As Shubert nears its 1 millionth unique wifi user (should happen later this month), we’ve been able to engage current audiences and cultivate future attendees. In fact, 84% of wifi users have opted in to receive emails from Telecharge, many of whom have engaged with emails and converted into ticket buyers themselves. Those 190k promotion card clicks are particularly interesting, because that means audience members are using the free wifi for more than just checking their email and snapping Instagram selfies. They’re actively engaging with show-branded content in the theatre—everything from encouraging folks to follow the show on social media to selling merch and cast recordings—as well as Shubert partners looking to access this valuable audience. Over the past 18 months, we’ve seen continued growth in visitor engagement and wifi logins. From 21,000 average monthly sign-ins in January 2017 to 42,000 average monthly sign-ins today. And it’s not just international visitors; tons of wifi users are local New Yorkers (see map below). 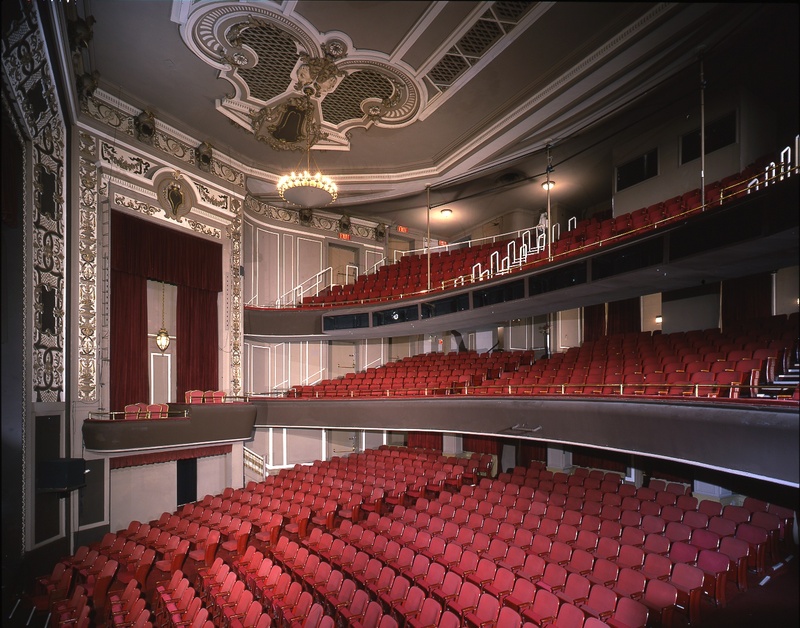 With more access points coming soon both inside and outside venues, Shubert expects these numbers to continue to grow.